Kenwood Major food mixer stainless steel K beater tool. 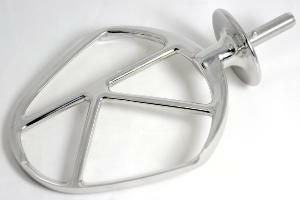 Stainless steel K beater for all models of Kenwood major food mixers. Note about fitting the new stainless steel K beater tool to Your Kenwood Major food mixer.